Great news! The GoTo Seat got a new Floorsitter. 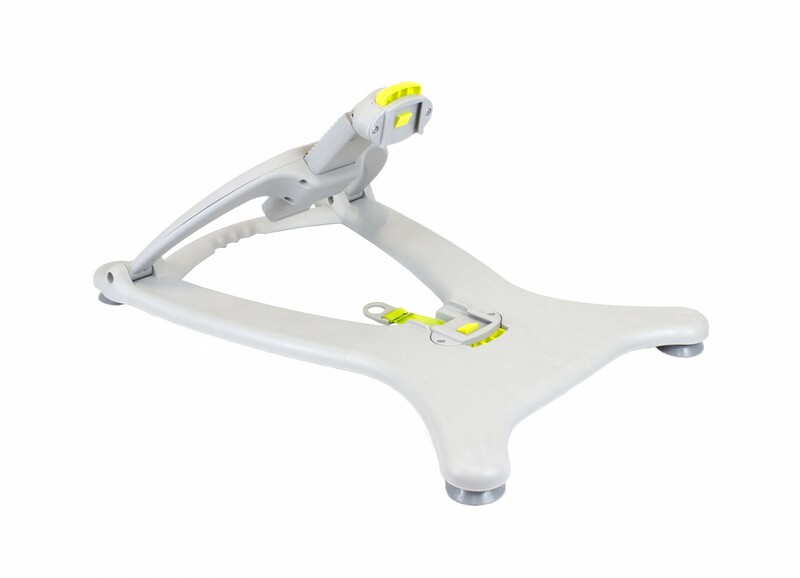 Our new and improved version has 26 recline positions, from upright (106°) to right back (140°). 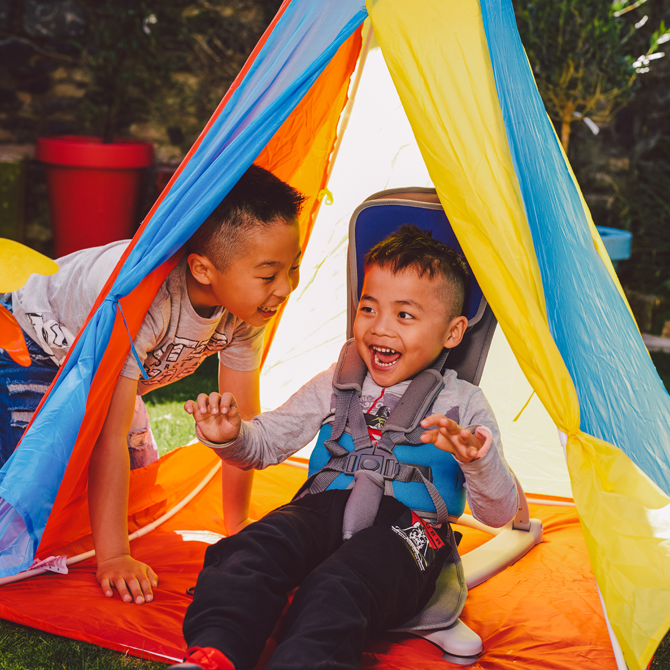 It's ideal for finding the exact level of support your kiddo needs for playtime or a power nap. It works on any flat, stable surface. So it's a front row seat for all the fun at home, at granny's, therapy or school. 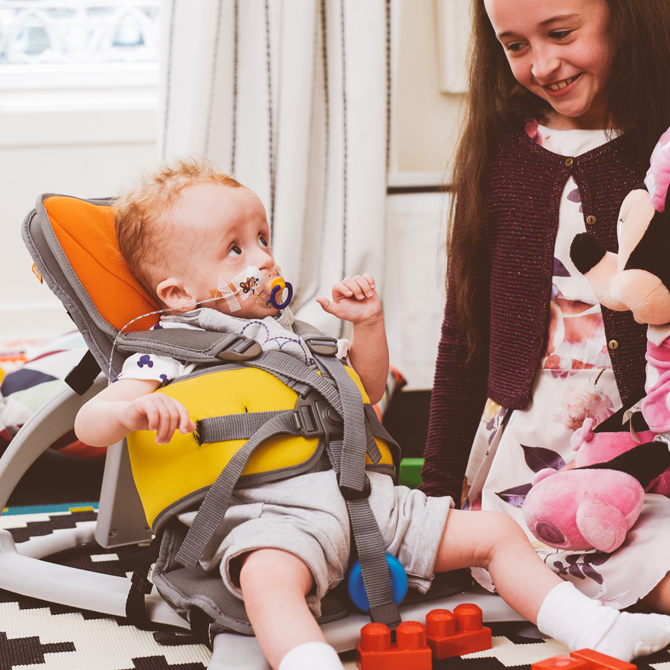 * Please note * for parents who have already bought GoTo Seats with the old wooden floorsitter (between Oct 15 - May 17), we have made an Upgrade Kit which is required to convert your old backrest to a new one in order to use this new floorsitter. With this kit, anyone can easily upgrade their existing GoTo Seat when they buy a new Floorsitter. You can get one by contacting us here: [email protected] or call us on: 0044(0)28 9267 8879. At Firefly we are continuously trying to improve our products for our community. 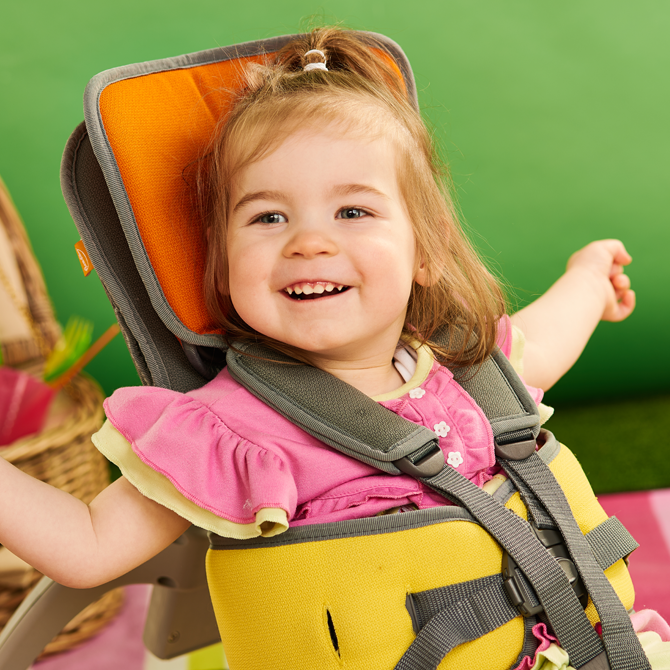 Product upgrades and new accessories are important in ensuring that our products cater for a wide range of children, and in doing so we chose to make the necessary upgrades to the floorsitter for the GoTo Seat. We hope you find the new upgrades an enhancement to this product. Dawson enjoys the floor sitter with family. Great product. Never fails to amaze me! Floor sitter is very nice and much easier to use than older version. Love that you have the option to change feet for outside.